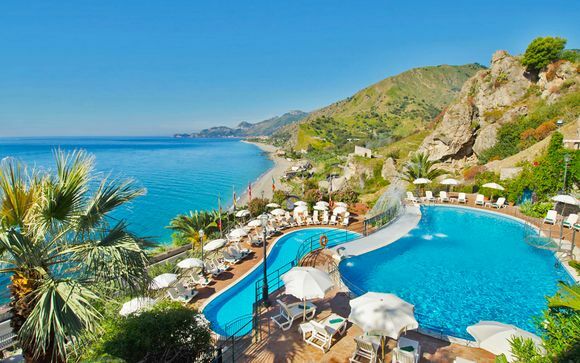 Holidays to Sicily up to -70% off To take advantage of these offers, join now for free! 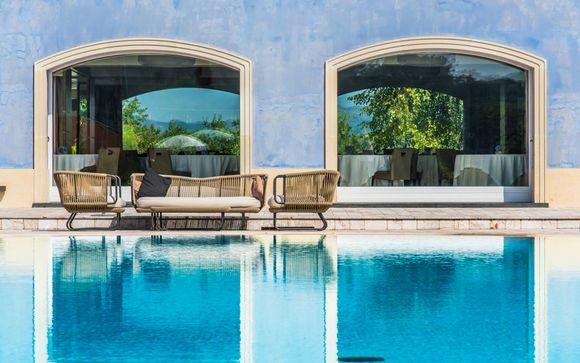 Enjoy luxury holidays to Sicily with Voyage Prive and discover awe-inspiring views and deliciously authentic cuisine; book online today. 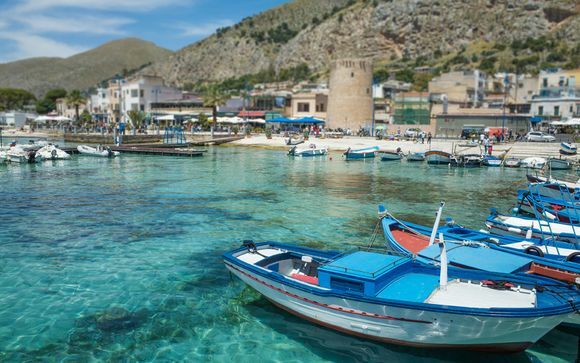 Situated just south of the Italian peninsula, Sicily is the Mediterranean's largest island, and has been one of its most culturally rich and colourful for over 3,000 years. 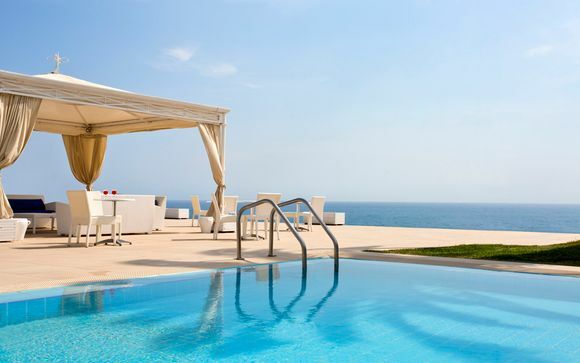 Aligned with parts of North Africa, the climate in Sicily is hot in the summer and moderate in the colder months, making it a popular destination all year round. 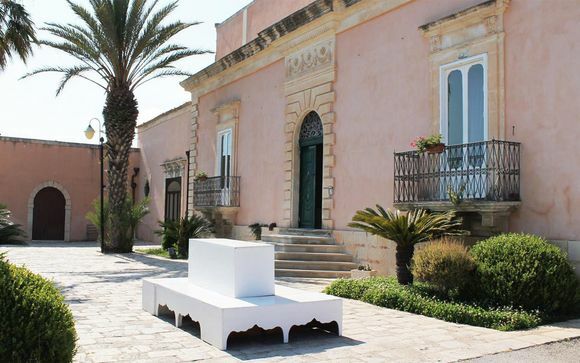 Whether you want to explore the historical alleyways and hidden gems of Palermo, or relax and unwind on the beautiful Rabbit Beach, situated on the nearby island of Lampedusa, this is an island with everything to offer. As well as laying claim to places of historical interest, Sicily is home to various surrounding islands, mountains and volcanoes. 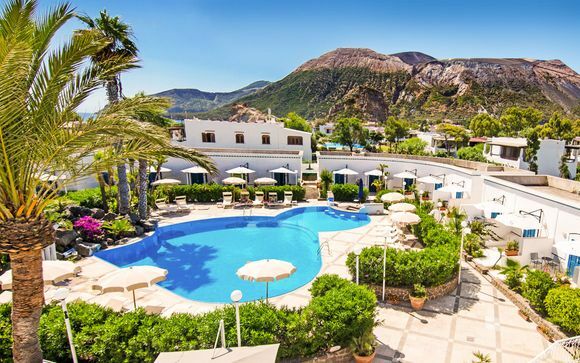 You can reach the nearby Aeolian Islands by boat ride to experience its black beaches and striking volcanoes, or luxuriate in its soothing mud baths. 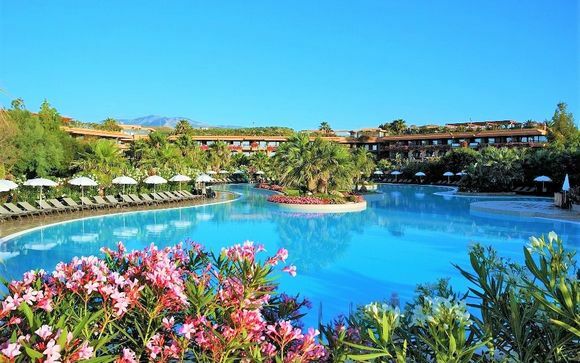 Sicily’s largest volcano, Mount Etna, can be explored on foot and offers the very best views of the island. 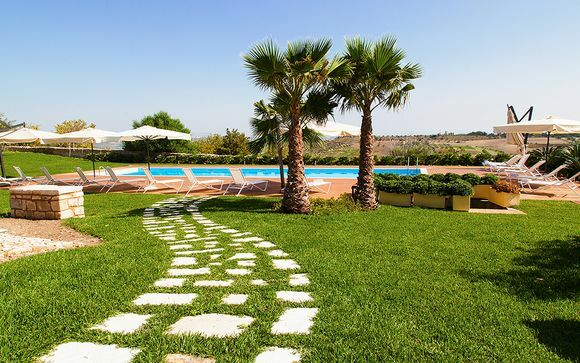 Containing six UNESCO sites and steeped in historical and archaeological significance, Sicily boasts a wealth of tourist attractions for you to visit on your trip. Walking around the medieval streets of the capital Palermo feels like you have been transported back in time. The Norman Palace (Palazzo dei Normanni) resides on the highest point of the city; it is Palermo’s treasure chest, containing Baroque monasteries, castles and a cathedral filled with magnificent mosaics. There are numerous places outside of the capital for you to explore. The Valley of the Temples, popular with visitors and situated in Agrigento, is a vast archaeological site - the largest in the world in fact - and is surrounded by gorgeous almond blossom trees, as well as being steeped in fascinating folklore. Satisfy your palate at the end of a day exploring at one of Sicily’s authentic eateries. 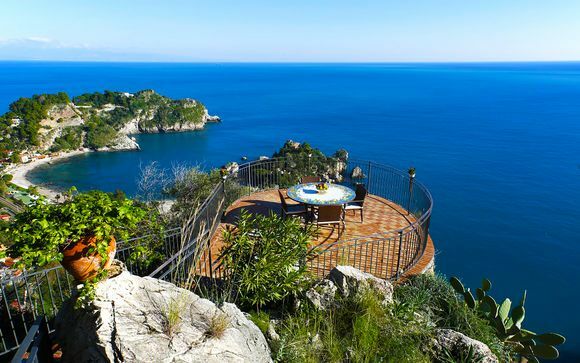 Sicily is the place to go for foodies searching for sensory sensations and has a wealth of both family-run and gourmet restaurants. Reflected in its rich cultural heritage, Sicilian food has Greek, Spanish, French and Arab (as well as Italian) influences. Pasta Alla Norma is among the island’s most iconic dishes - a succulent and refreshing recipe of tomato, aubergine, ricotta and pasta. If you’re eating on the go but want to try something uniquely authentic, you can try Sicilian street food such as Arancini: rice balls packed full of delicious fillings. 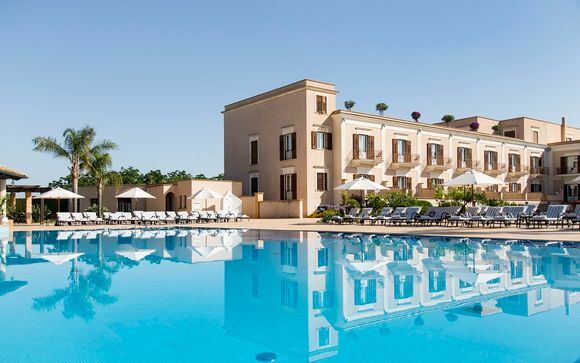 Whether you are looking for a relaxing coastal getaway or a family holiday, our exclusive offers on handpicked Sicilian hotels and villas will mean you get a great deal as well as an experience suited to you.